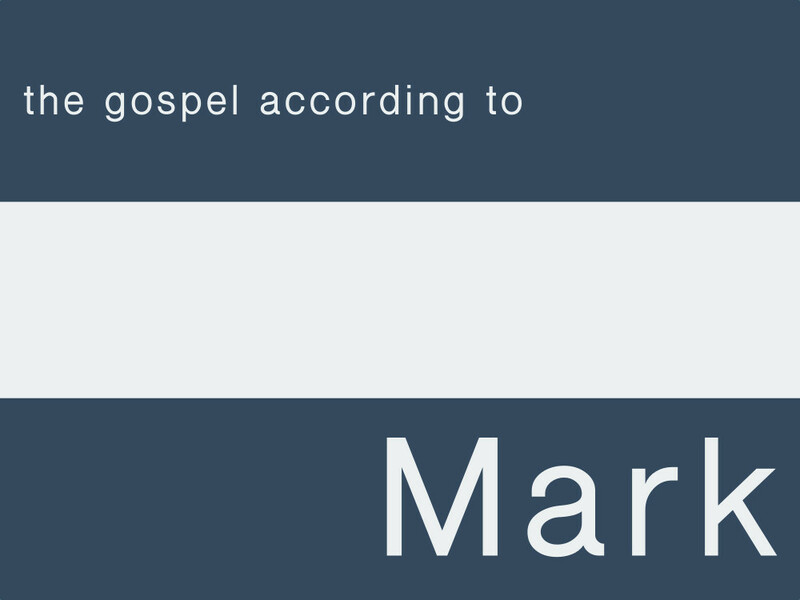 Courage to Follow:�This sermon is part of The Gospel According to Mark series.�Following Jesus demands following in all of life with all of our life. This is a high and costly call which, at times, can make us fearful. What can give us courage to follow? Understanding the process of following Jesus can give us courage. When Jesus interacts with Bartimaeus, we see the process of discipleship: see your need, hear the call, receive salvation by faith, follow Jesus, and help others to follow. But the greatest source of courage in following Jesus is not our strength, but the strength of the One who calls us to follow.